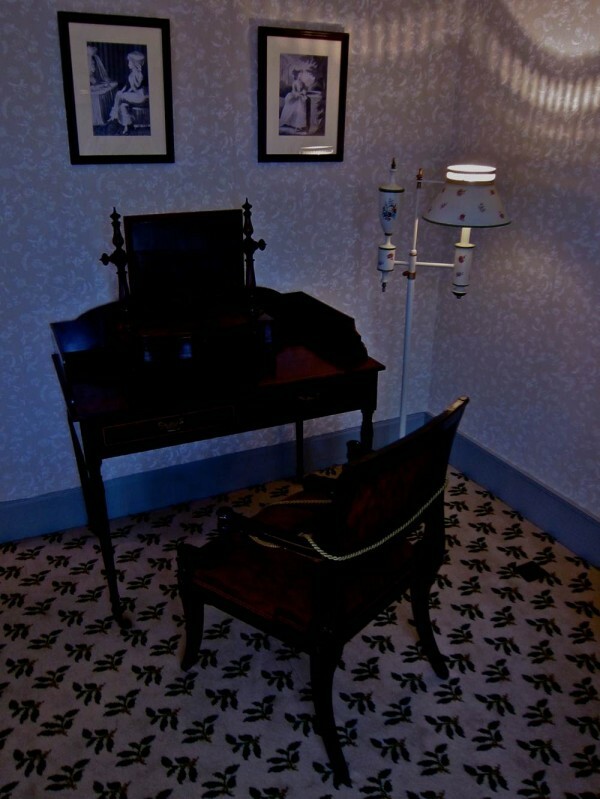 I set out with the intention to photograph the morning sunshine in John Keats’ study at his house in Hampstead. Upon my arrival, the sky turned occluded yet I realised this overcast day was perhaps better suited to the literary history that passed between these walls two centuries ago. 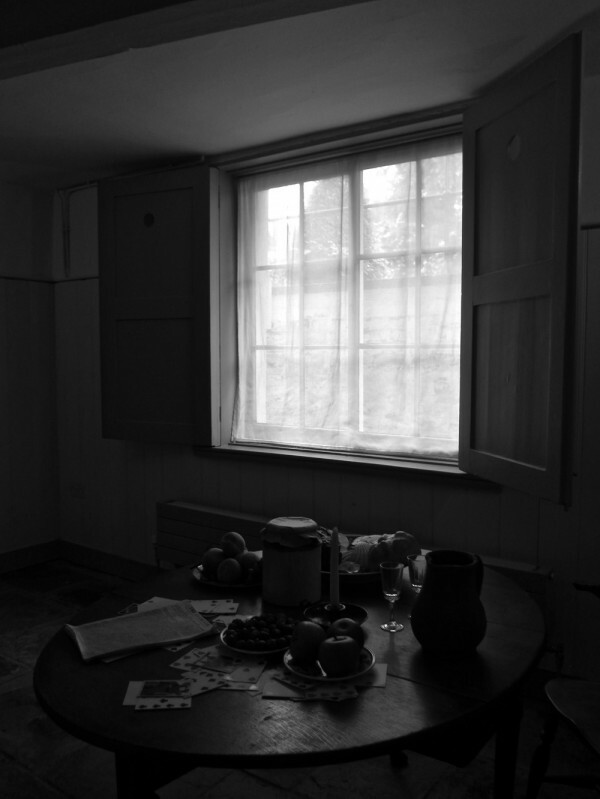 The property was never Keats’ House in any real sense but, rather, where he had a couple of rooms for eighteen months as a sub-let in a shared dwelling. 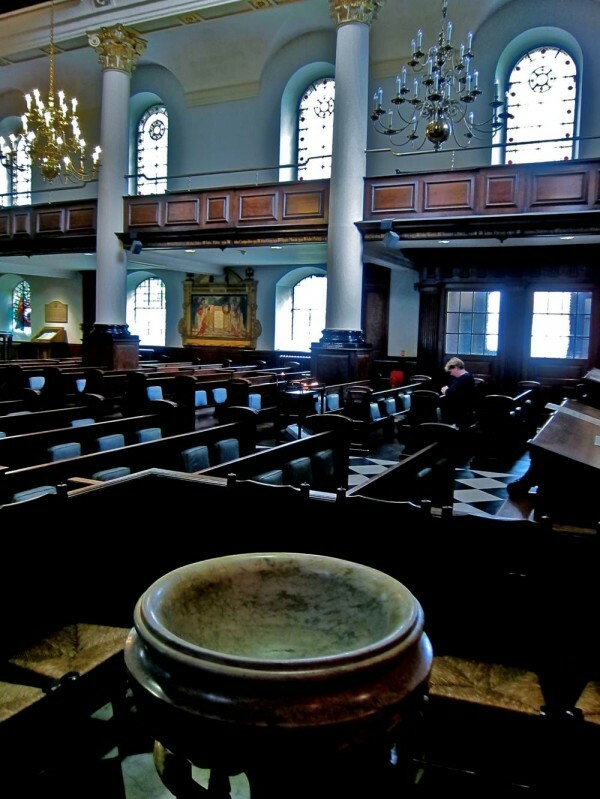 Born in a tavern in Moorgate in 1795, where the Globe stands today, and baptised at St Botolph’s Bishopsgate, John Keats was ridiculed by John Gibson Lockhart in Blackwood’s magazine in 1817 for being of the ‘Cockney School,’ implying his rhymes suggested working class speech. 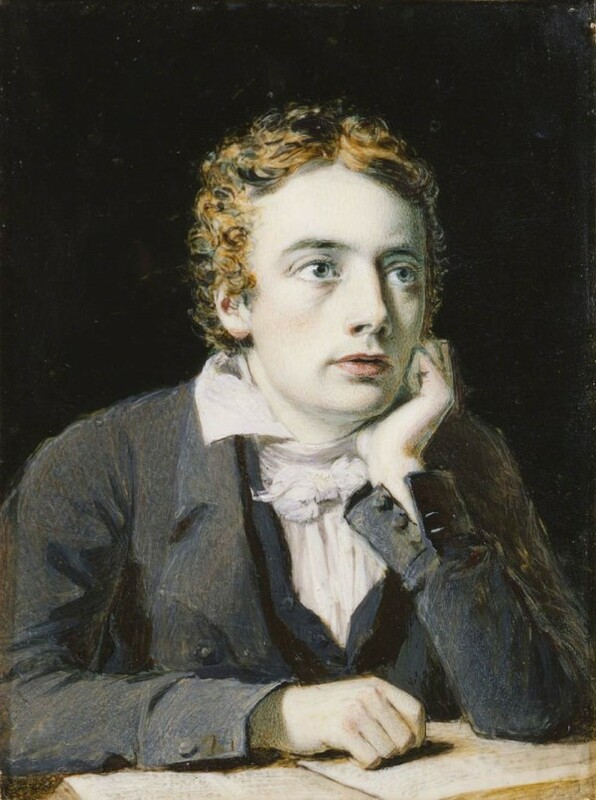 Qualifying at first as an Apothecary and then studying to be a Surgeon, in 1816 John Keats sacrificed both these professions in favour of poetry. “It is a better and a wiser thing to be a starved Apothecary than a starved Poet, so back to the shop Mr John, back to plasters, pills, and ointment boxes,” wrote Lockhart condescendingly, but Keats was not dissuaded from his chosen path. 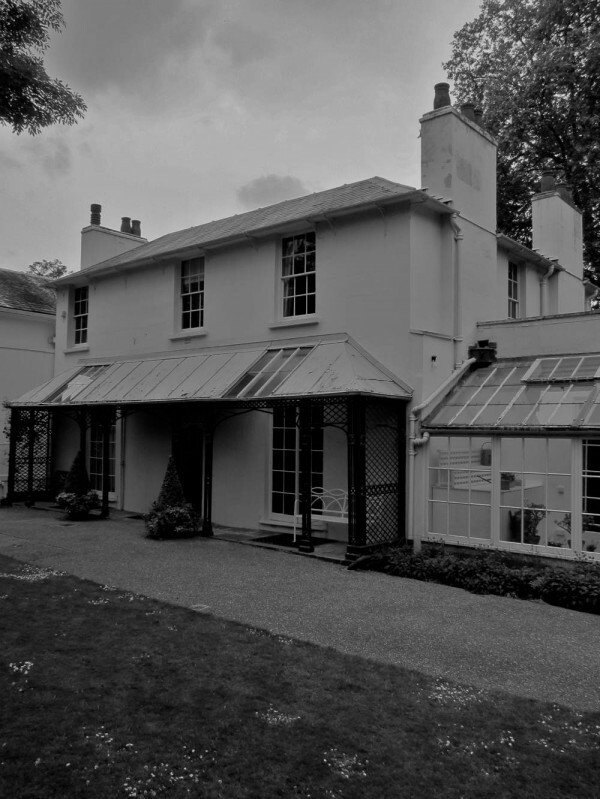 Early on the morning of 1st December 1818, after passing the night nursing his brother Tom through the terminal stage of tuberculosis at 1 Well Walk, Hampstead, John Keats walked down the hill to the semi-detached villas known as Wentworth Place to visit his friend Charles Armitage Brown. 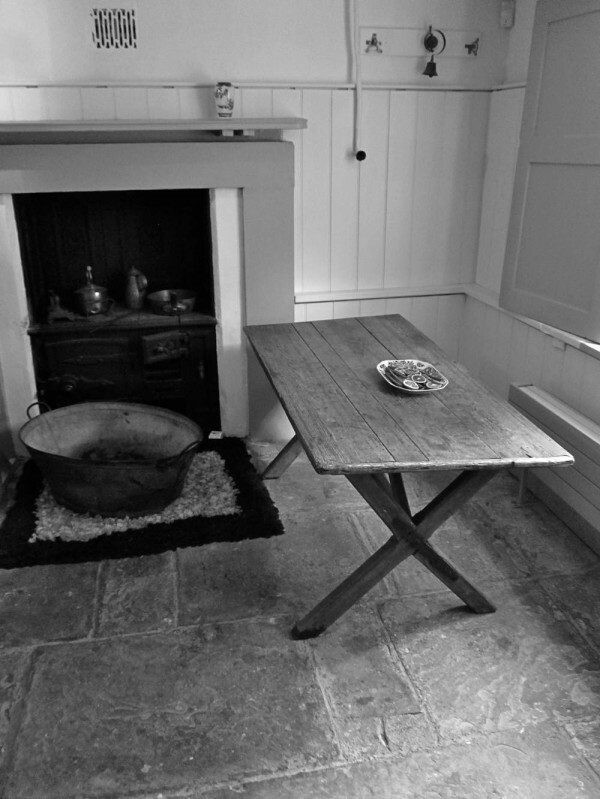 He invited Keats to move in with him, sharing his half of the house and contributing to the household expenses. 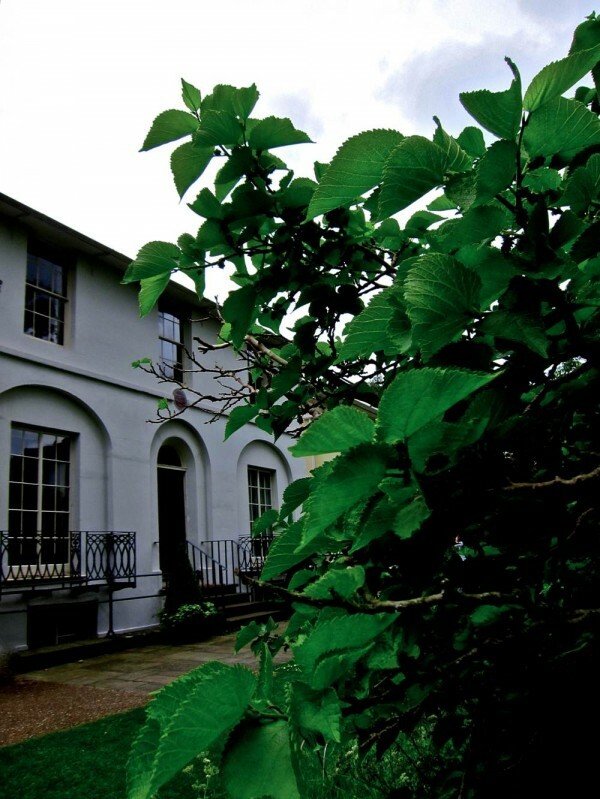 John Keats’ arrival at Wentworth Place was also the entry to a time when he found love with Fanny Brawne, who moved in with her mother to the other half of the villa, as well as his arrival at the period of his greatest creativity as a poet. 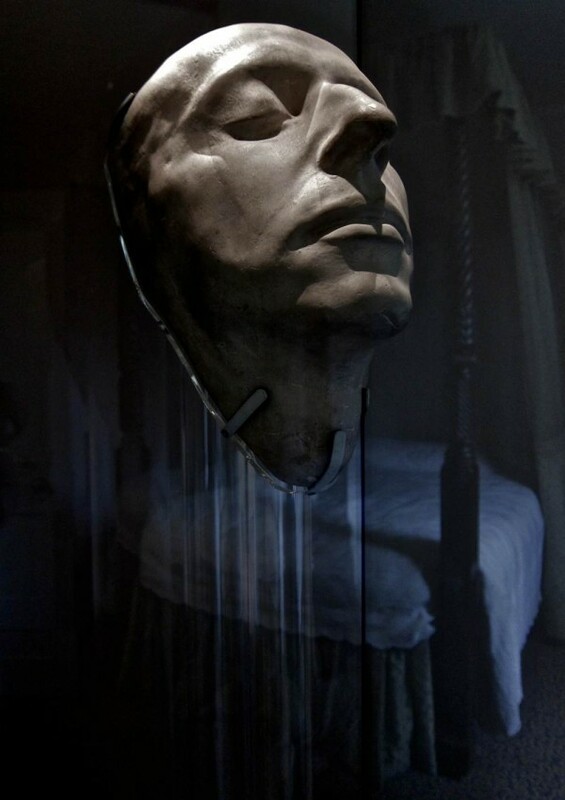 It was a brief interlude that was brought to an end in early 1820 when Keats discovered he had tuberculosis like his brother, from whom he had almost certainly contracted the infection. Yet Keats spent the summer away from Hampstead, visiting the Isle of Wight, Winchester and Bath, while engaging in an emotionally-conflicted correspondence with Fanny and pursuing the flow of poetic composition that had begun in the spring. Although Keats wrote to Brown of his attraction to return to Fanny, admitting “I like and cannot help it,” perversely he took rooms in Great College St rather than moving back to Wentworth Place. 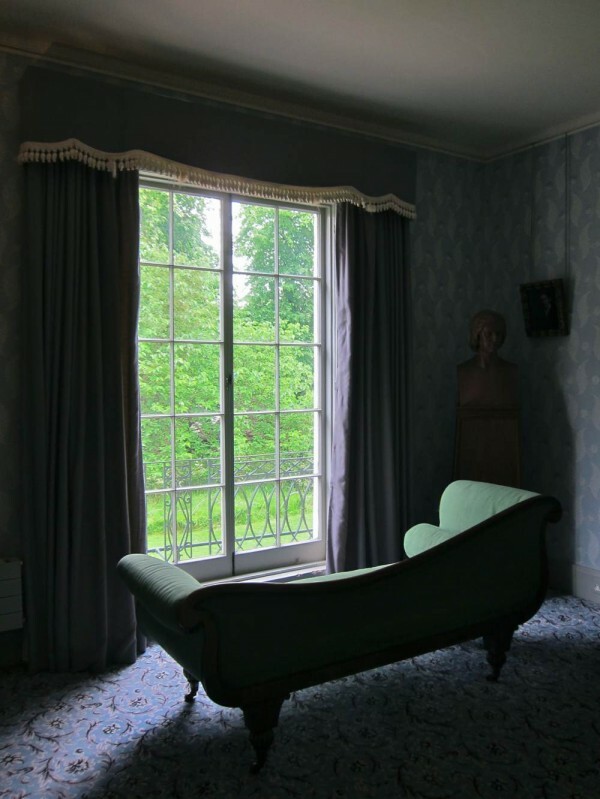 But on Keats’ return to Hampstead to collect his possessions on 10th October, Fanny Brawne opened the door to him and he was smitten by her generosity and confidence, and his hesitation dissolved. He moved back to Wentworth Place almost at once and presented Fanny with a garnet ring, even though he could not afford to marry. Living in such close proximity to the object of his affection led Keats to adopt a vegetarian diet in the hope of lessening his physical desire. During the long harsh winter that followed, Keats was often isolated at Wentworth Place by heavy snow and freezing fog, making only occasional trips down to London to visit literary friends. Catching a late coach back to Hampstead, Keats had left his new warm coat behind at Wentworth Place and sat on the top of the coach to save money. Descending in Pond St, Keats felt feverish but, by the time he reached Wentworth Place, he was coughing blood and realised he had suffered a lung haermorrhage. Yet he wrote that all he could think of was, “the love that has been my pleasure and torment.” He was twenty-four years old. 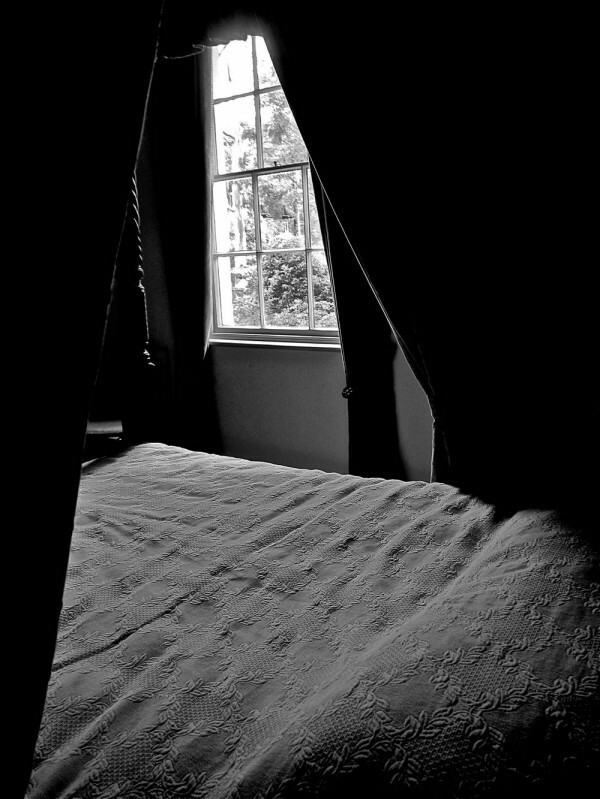 At first Mrs Brawne tried to keep Fanny and John Keats apart in the tiny house and he wrote her twenty-two letters in six weeks, but it proved impossible to sustain the separation and she permitted her daughter to visit him every day while he was recuperating. Keats could not see her without recognising that death would separate them and he wrote a poem entitled ‘To Fanny’ in recrimination against himself. 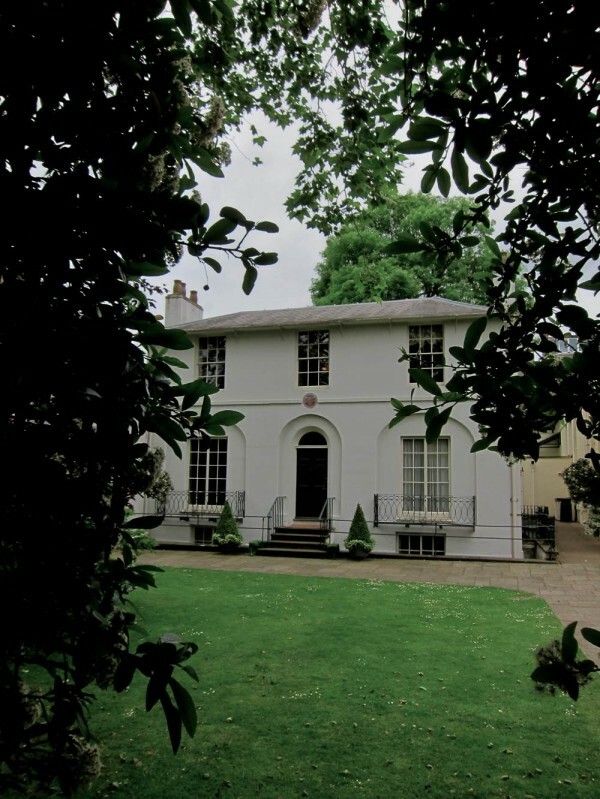 The tragedy of the situation was compounded when Brown, Keats’ landlord, decided to lease his part of Wentworth Place, forcing Keats to leave in the spring. 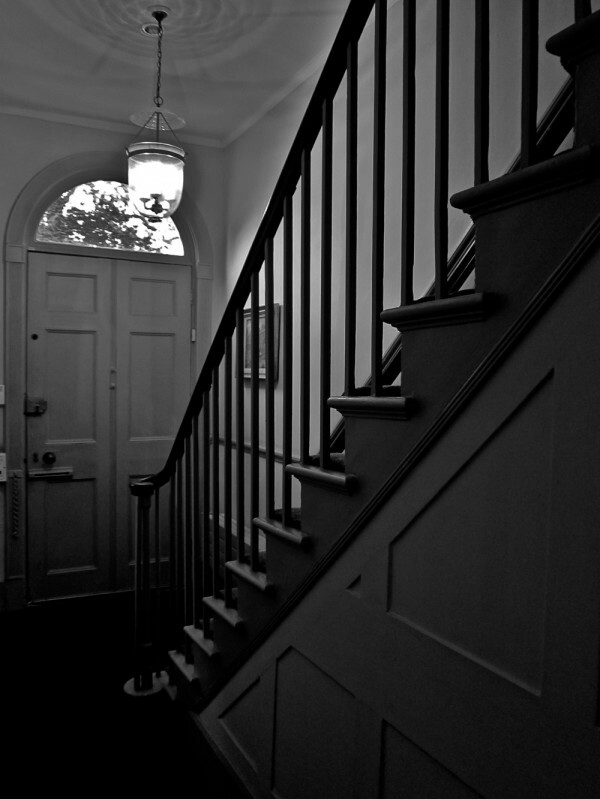 At the beginning of May, he moved to cheaper lodgings in Kentish Town, still within a mile of Fanny Brawne. In July, ‘Hyperion’ was published but by then he realised was living in the shadow of death and told a friend he was suffering from a broken heart. 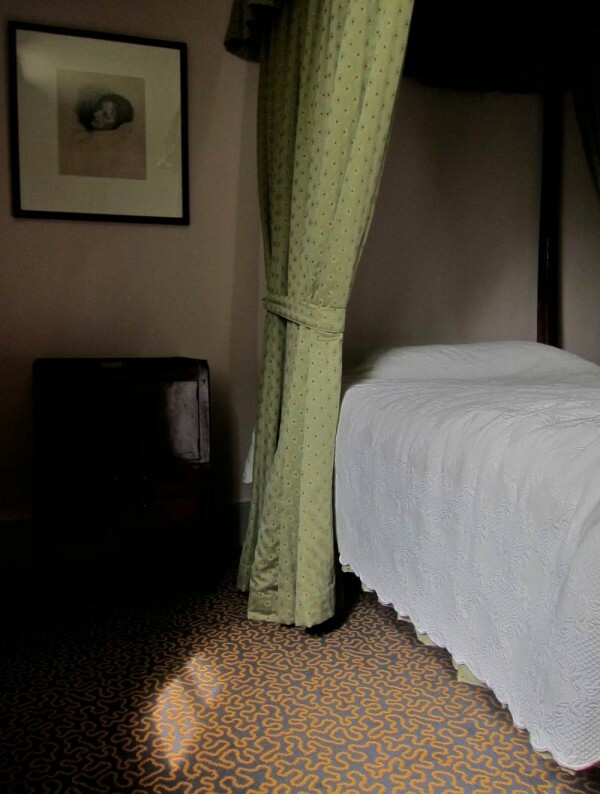 In August, Keats went to Wentworth Place in distress and laid himself upon the mercy of Mrs Brawne, who took him in and permitted him to live under the same roof as her daughter for a few weeks before he travelled to Italy for his health. 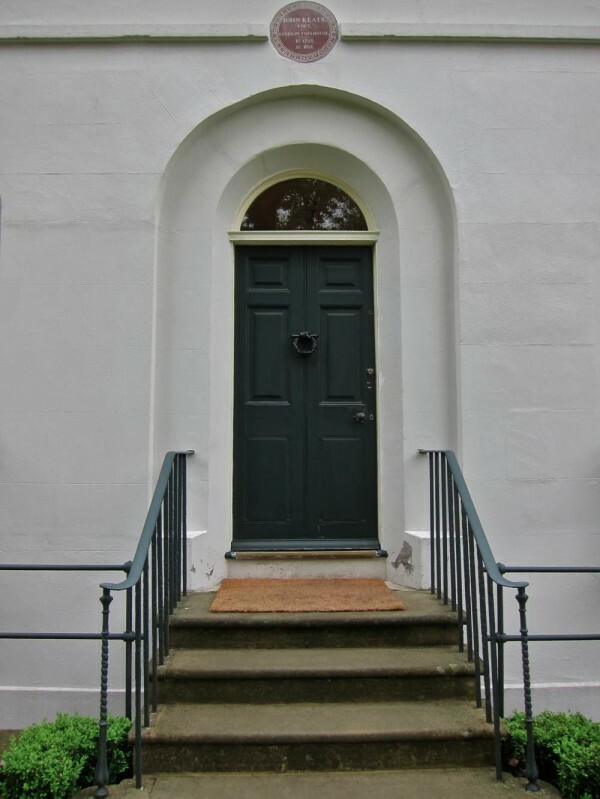 On Wednesday 13th September 1820, John Keats walked with Fanny Brawne from Wentworth Place to the coach stop in Pond Place and they said their last farewells. Fanny went home and wrote “Mr Keats left Hampstead” in her copy of the Literary Pocket Book that he gave her for Christmas 1818. They did not meet again and Keats never returned to Wentworth Place, dying in Rome on 23rd February 1821. Within decades, the railway came to Hampstead and then the tube train, and the village became a suburb. An actress bought Wentworth Place, redeveloping it by combining the two houses into one and adding a large dining room on the side. In 1920, the house was threatened with demolition to make way for a block of flats. 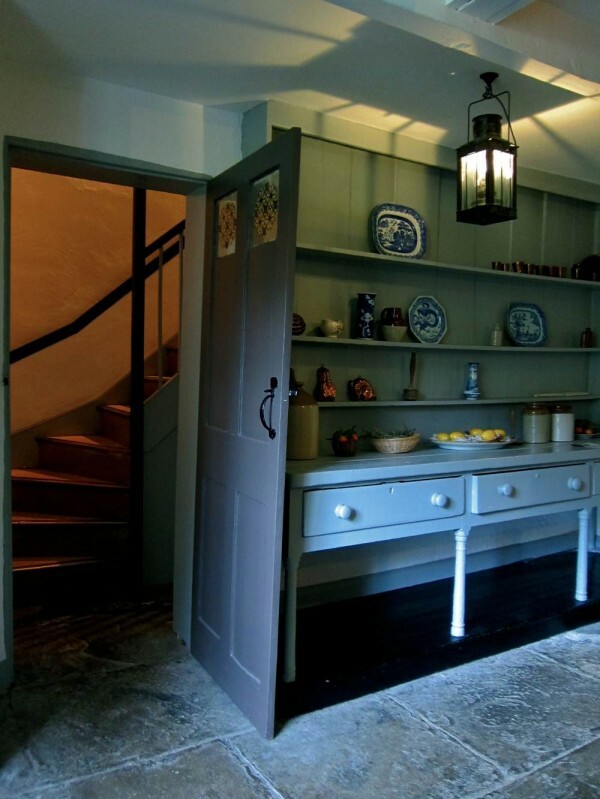 However, funds were raised to restore the house as a memorial to Keats. Thus you may visit it today and enter the place John Keats and Fanny Brawne fell in love, and where he wrote some of the greatest poems in our language. The boiler for hot water. The house had no running water which had to be brought from the pump. 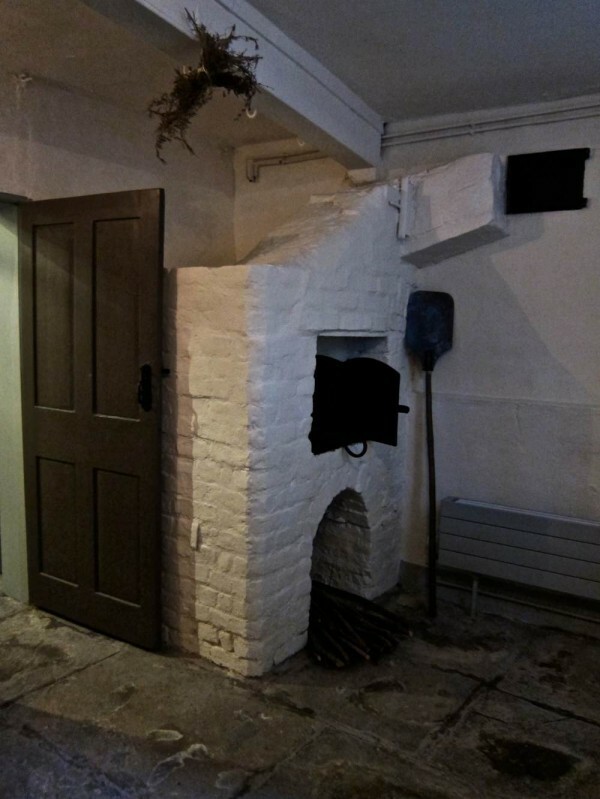 The Mulberry tree is believed to have been planted in the seventeenth century and predates the house. 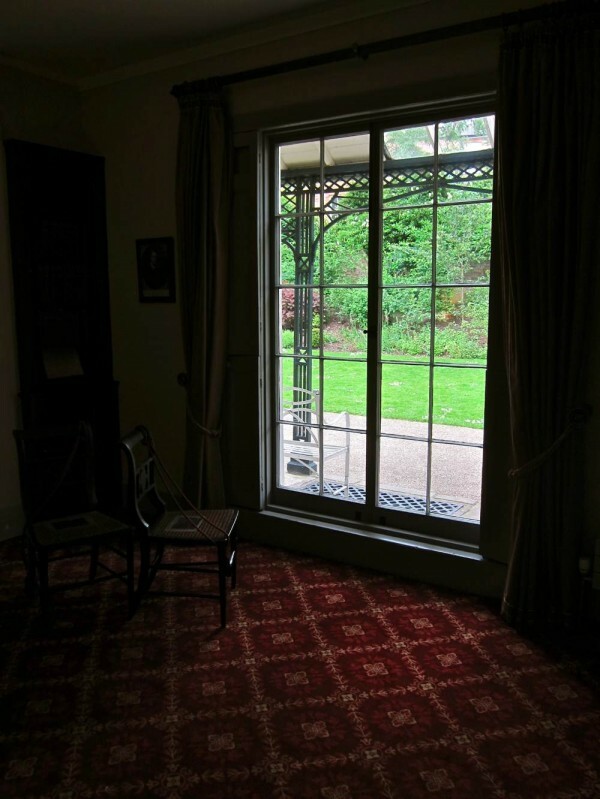 In 2015, we did a guided Keats walk in Hampstead that ended at the Keats House. It was lovely. The pictures bring back all the memories. and to think this lovely house could have been replaced by a block of flats!! Well saved. GA, thank you for the intimate tour of the Keats House in Hampstead, another small museum on my “to do” list when I visit London. Such a sad story, but one not uncommon in his time. He was always my favourite of the Romantic poets. Who remembers Lockhart now, pray? Such a sad story in such a beautiful setting. It is partly thanks to John Keats that I graduated from Bristol University with a BA more than 40 years ago when I made the connection between the passion in his letters and the resulting poems. I don’t think anyone else had seen the link before. Reading his verse again brings back memories of long hours of study in the university library and laboriously hand-written essays. Nightingales, St Agnes’ Eve and the mellow fruits of autumn are always on my mind. Such a tragic story of John Keats and Fanny, I wonder what became of her. ‘Oh for a beaker full of the warm south!’Thank you Gentle Author for a moving evocation of Keats short life. I’m sorry the sun didn’t shine for your visit to my neighbourhood but there is a wonderfully dark, moody quality to your photographs! I wonder if you had time to visit our bookshop round the corner? A fascinating and poignant post, thank you. Fanny Brawne lived until the 1860′s – well into the age of photography. There’s a daguerreotype of her, which is easy to google. She eventually married and had children, but money troubles meant she had to sell her relics of Keats, sadly.